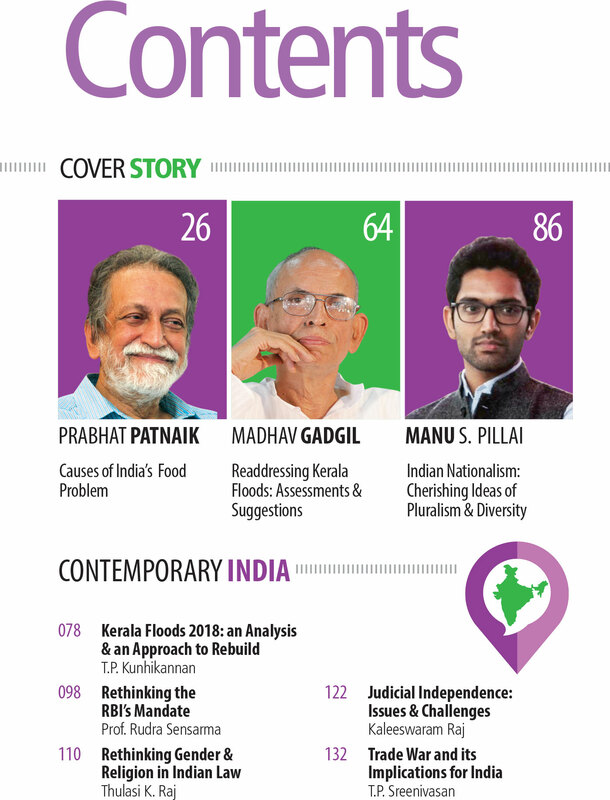 Mathrubhumi Yearbook 2019, is a collective edition on the major happenings of national and international importance. 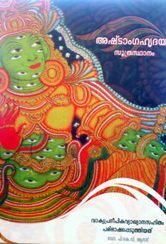 The book carries 15 in-depth analyses by a panel of intellectuals from various fields. 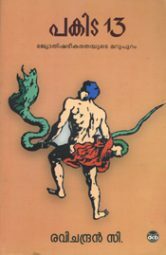 The book opens with an essay by eminent economist Prabhat Patnaik, which examines the reasons for the hunger in contemporary India. 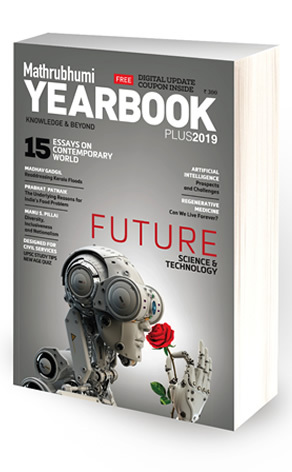 The book through two different essays discusses the future of Science and Technology. One discusses the latest advancements in regenerative medicine and explores the possibilities of skipping death, the other discusses the prospects and challenges of Artificial Intelligence. 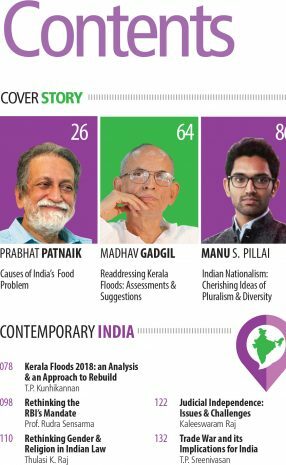 In the section Climate Change, internationally renowned ecologist Madhav Gadgil, re-examines the reasons for the deluge in Kerala and puts forth practical solutions to prevent a repetition. 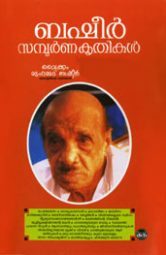 In another essay, young writer and researcher Manu S. Pillai reviews whether diversity and nationalism complement or oppose each other in Indian context. 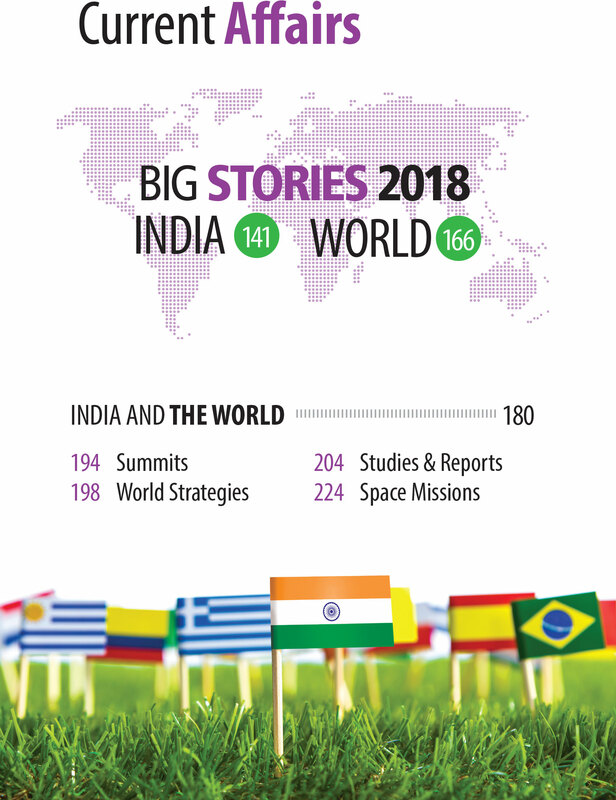 The book critically evaluates the RBI’s functions in the light of contemporary events and also carries scholastic essays on Judicial independence, women and religion, Tax reforms, Centre-State finance relations, US-China trade war and its impacts on India, air pollution and human health and so on. 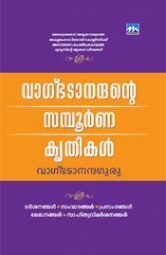 Also, on the 50th year of Nationalisation of Indian Banks, the book holds two essays tracing the developments in Indian banking sector. 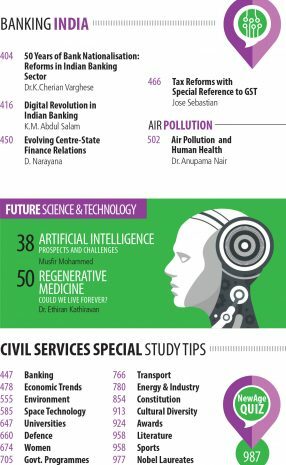 With focus on UPSC and Civil Services, the book includes a segment called Study Tips, which is a pack of short and easy to learn info tips on key topics such as: banking, economic trends, environment, Space Technology, defence, universities, women, Govt. 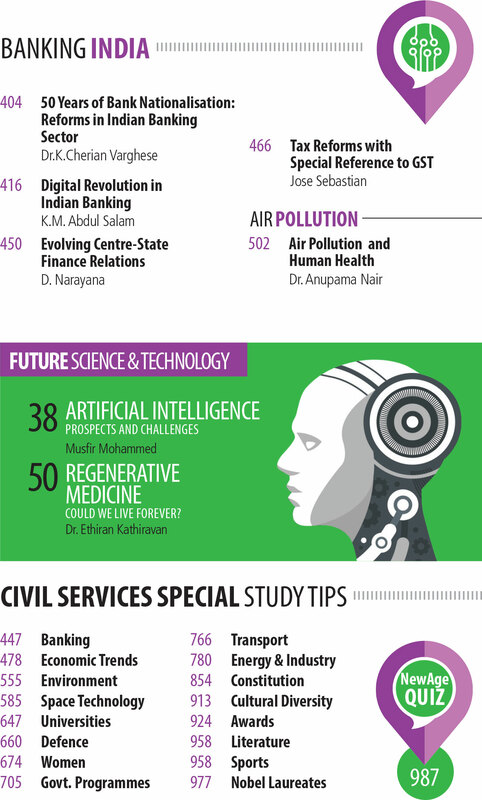 programmes, transport, energy and industry, Constitution, sports, culture, awards, literature, and Nobel laureates. Then, there is a quiz zone called NewAge Quiz with 50 Q & As from seven important topics. 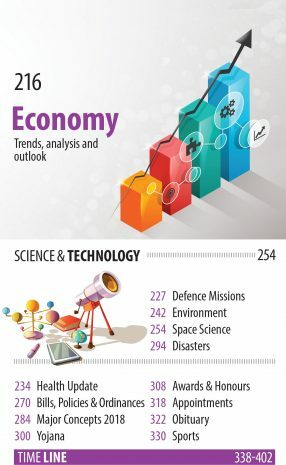 Tracking the big breakthroughs in national and international politics, economy & business, S&T, sports and entertainment etc. 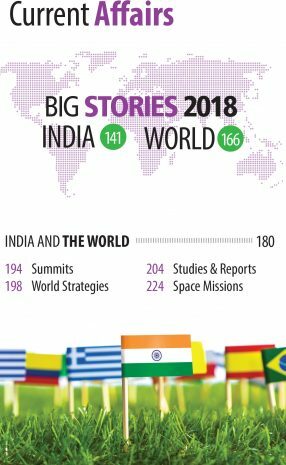 the book holds a comprehensive current affairs section marking the world in 2018. Our brilliant panel consists writers from public intellectuals, academicians, scientists, ecologists, economists, sociologists, diplomats and so on. 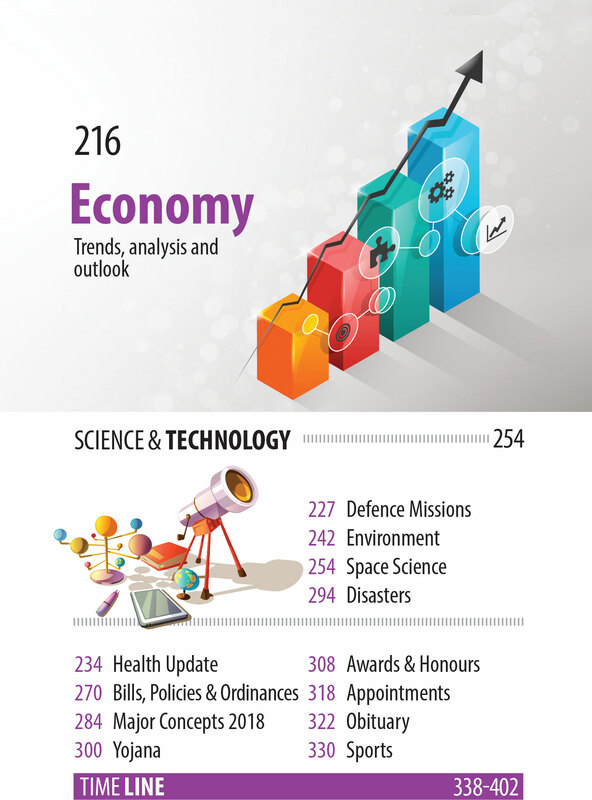 Most importantly, this year we are introducing a new way for you to be updated with current affairs. For the buyers of the Yearbook, we’ll provide the latest and most updated information via email. All updates will be absolutely free for registered members. To avail this, all you have to do is register using the coupon given with the Yearbook.